Don’t ask us why teriyaki and chipotle go together. It just works. Try out this delicious buffalo wings recipe to keep your guests coming back for more. 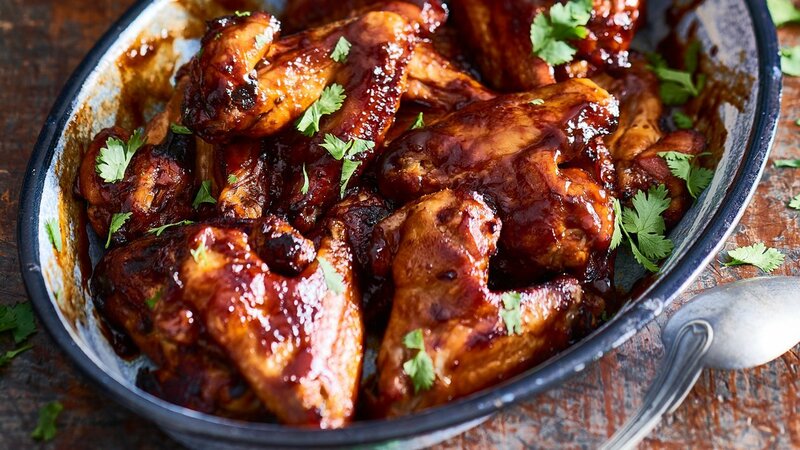 Combine the wings, Chipotle BBQ Sauce, Knorr Chicken Seasoning Powder and teriyaki Sauce together and marinade over night. Bake in an oven tray at 180C until cooked. Mix and blend all dressing ingredients together. If you are looking to deep fry the wings, toss them in the sauce right after frying!